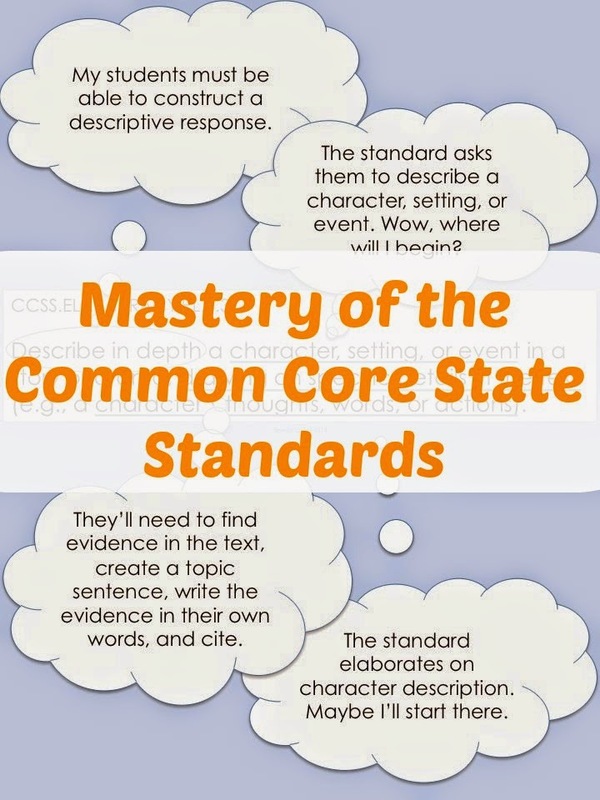 Minds in Bloom presents Brenda of Teaching…Seriously with this post jam-packed with information on Common Core standards mastery! Sprinkling standards into my existing literature program just didn’t work. Then realization struck. My students needed direct instruction, modeling, guided practice, and independent practice for each standard. This required a paradigm shift. 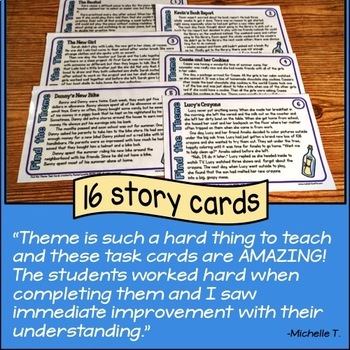 Instead of teaching multiple standards with each story, I had to use multiple stories to teach each standard. I’ve made the shift, and I love it!Let’s take a look at how to develop standards-based unit plans. 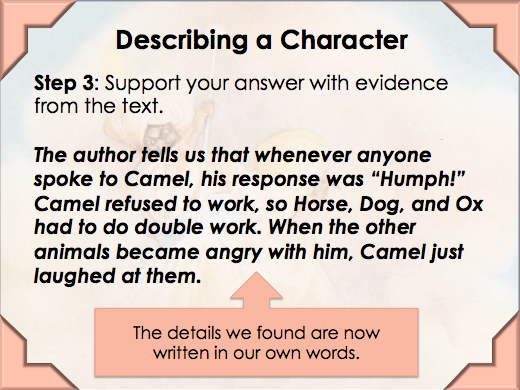 We’ll use RL.4.3 as an example. Step 1: Consider the standard’s intent. 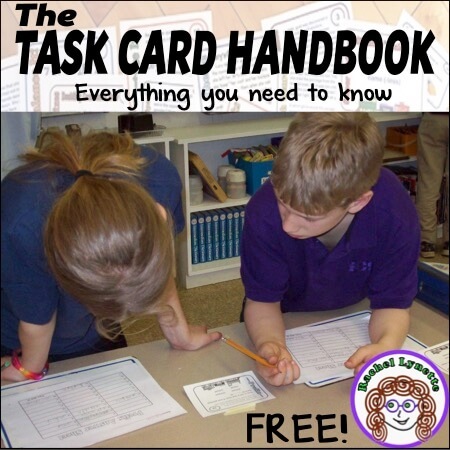 Step 2: Create a summative assessment. As Wiggins and McTighe explain in Understanding by Design, unit planning begins at the end. 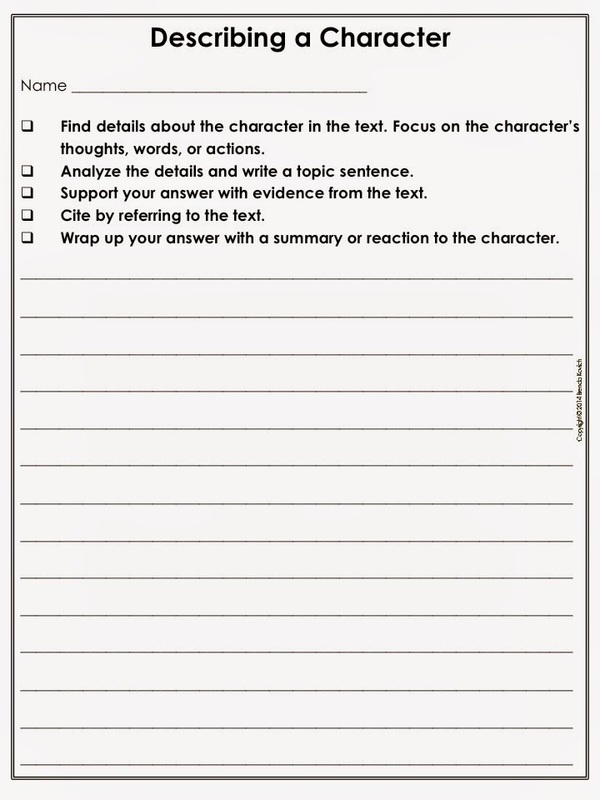 Writing an assessment is the next step. 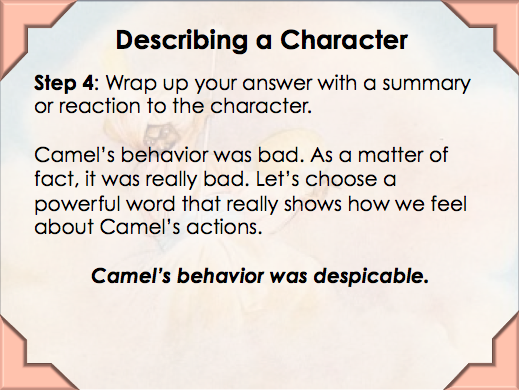 For this standard, students must simply describe a character, setting, or event. How will this be assessed? 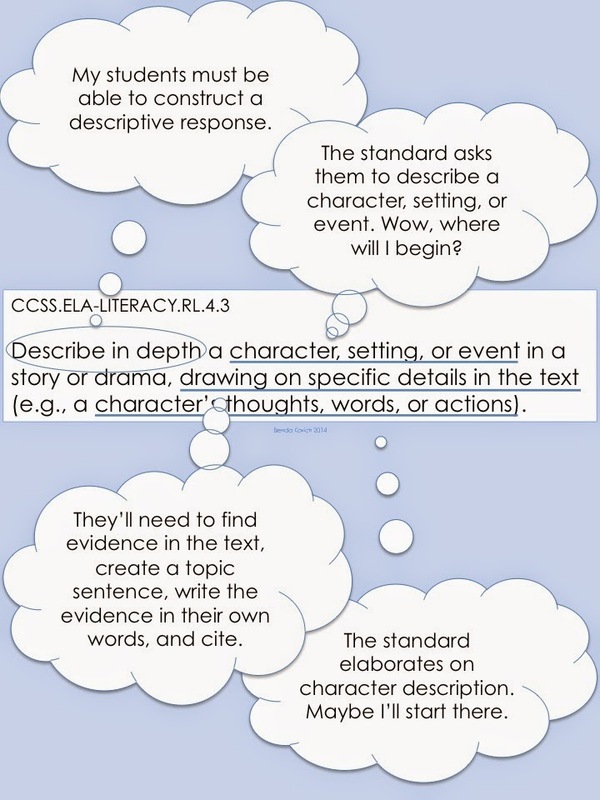 I looked back to the standard (and its intent) to develop a rubric. Instruction, practice, and assessment must all match. 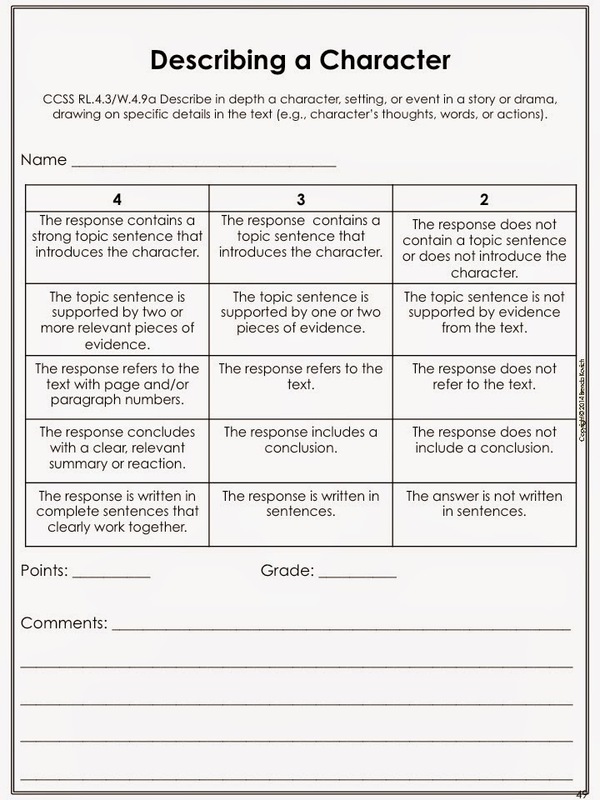 Using the rubric as a guide, I wrote a set of steps for students. 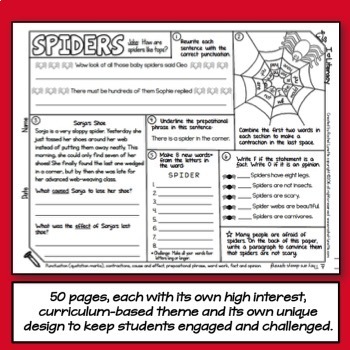 To keep kids focused on their mission, I created posters and student sheets featuring those steps. Step 3: Choose high quality materials. 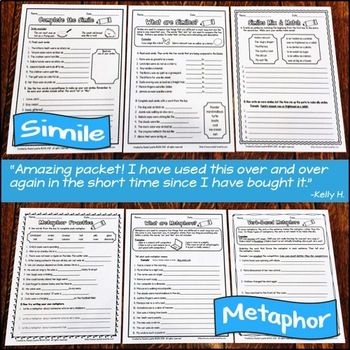 At this point, you can reach back and grab some of the great materials you’ve used in your classroom for years or select something new. 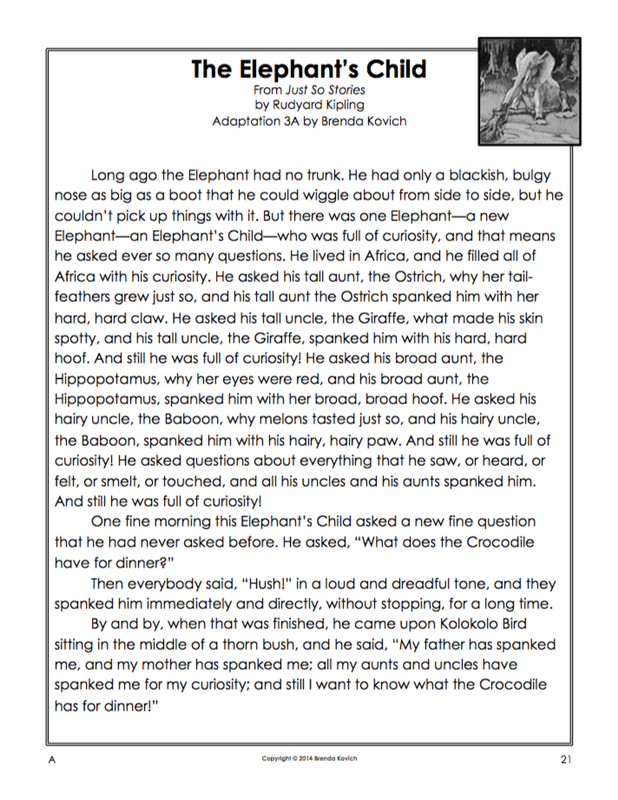 I chose Just So Stories by Rudyard Kipling as my literature component. These classic “pourquoi” stories feature well-developed characters, intrigue my students, and support narrative writing strategies in my classroom. As an added bonus, the book is now in the public domain, so it may be freely copied. 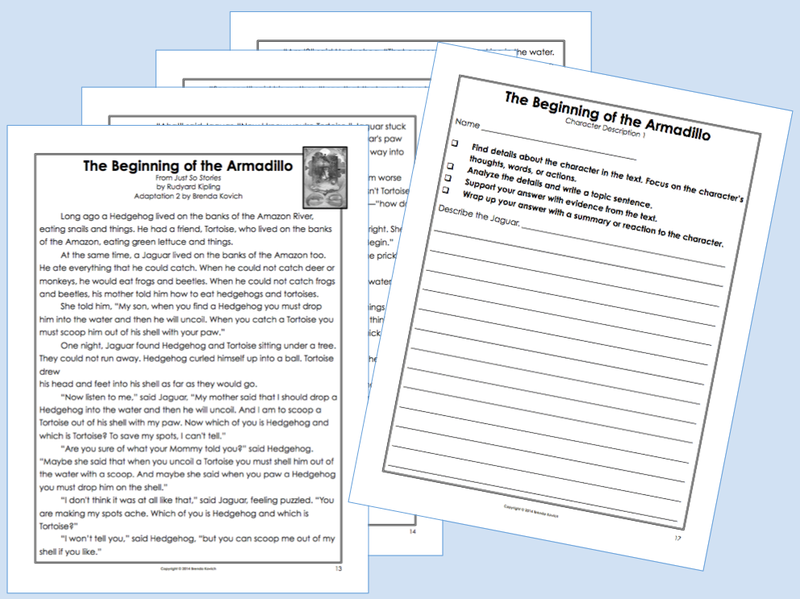 I chose four stories and adapted each for three reading levels. Instant differentiation! Step 4: Develop a thorough instructional plan. 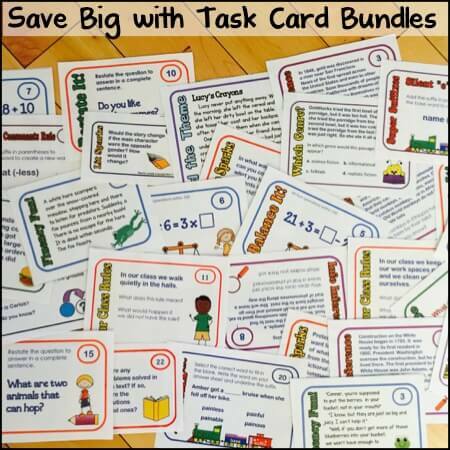 It’s finally time to write those lesson plans! 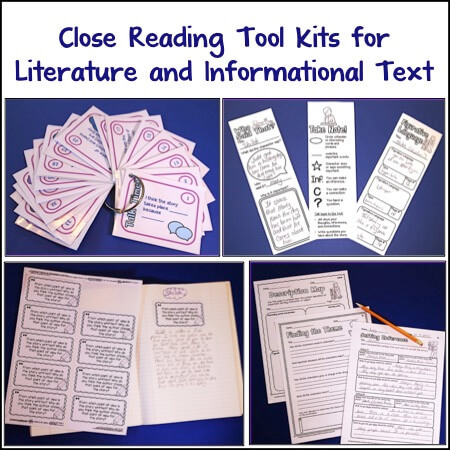 Using the classic and complete lesson design pioneered by Madeline Hunter, we can rest assured that students will master the standard. 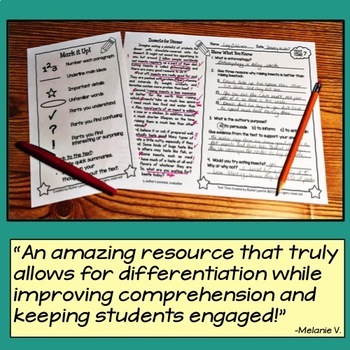 Direct Instruction/Modeling – Delivering a clear, consistent set of strategies was important to me, so I created a PowerPoint presentation based on my rubric. 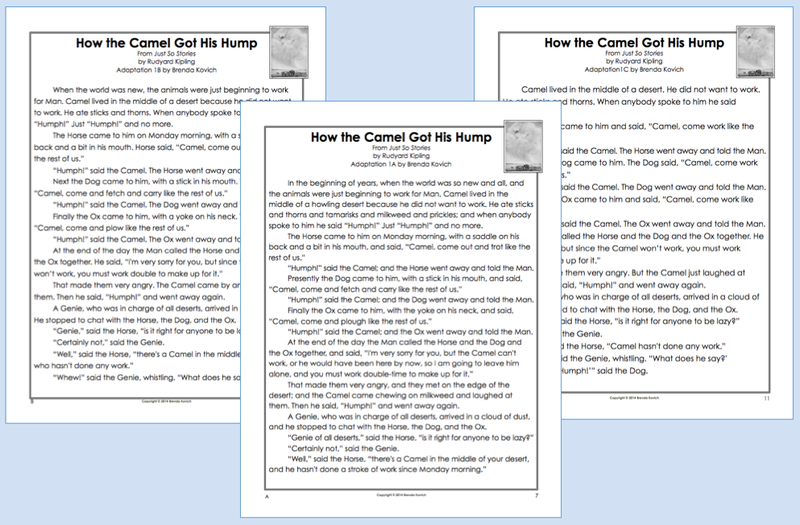 After my students had read the first piece, “How the Camel Got His Hump,” I modeled the step-by-step method we would use to analyze and describe a character. Guided Practice – Once students know the steps, it’s time for guided practice. We read “The Beginning of the Armadillo” and constructed the response together. 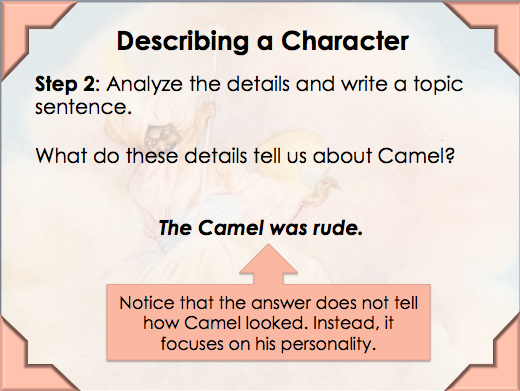 Independent Practice – My students were ready to analyze characters on their own. The most famous story in this collection, “The Elephant’s Child,” provided three wonderfully developed characters. 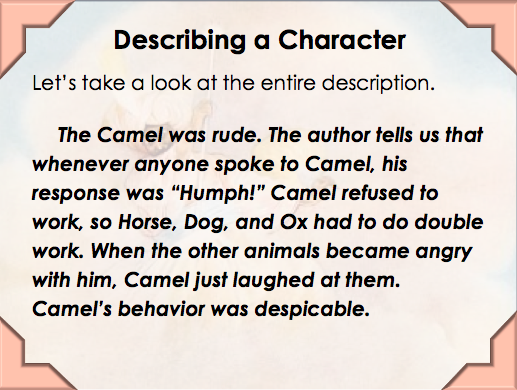 They described the elephant, the crocodile, and the snake. Assessment – At this point my students had participated in analysis and description of five characters: one as an active listener during direct instruction, one as a contributor during guided practice, and three as independent workers. They were ready to show what they could do! 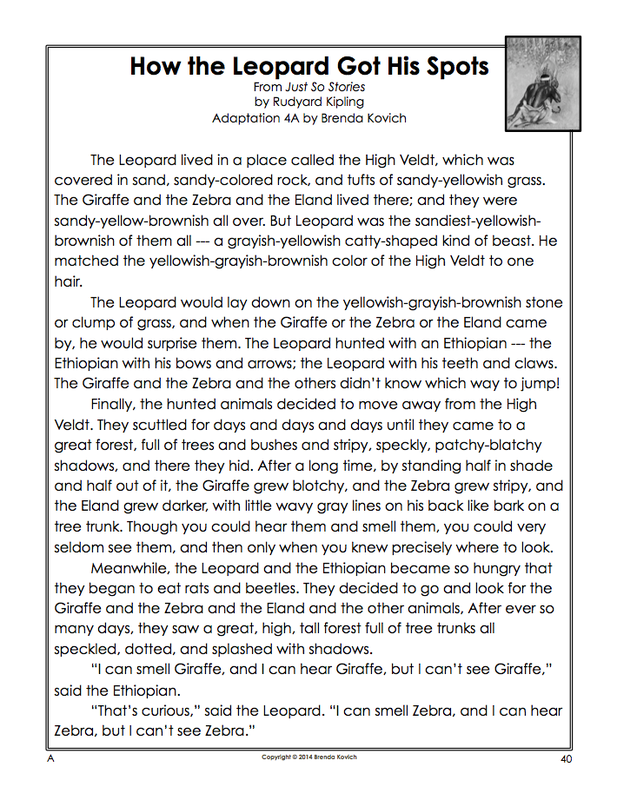 I gave them the final piece, “How the Leopard Got His Spots,” as a summative assessment. So, what’s the recipe for a great standards-based unit? 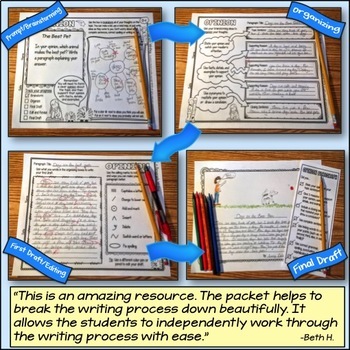 Write lesson plans that ask students to do tasks that directly prepare them for the summative assessment. Because you are now picking and choosing materials that match the standards, creating interdisciplinary units is easier than ever! 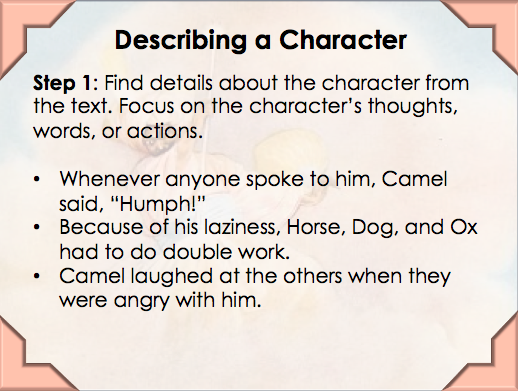 This unit, for example, provides the perfect springboard for narrative writing (especially focused on character development and voice). 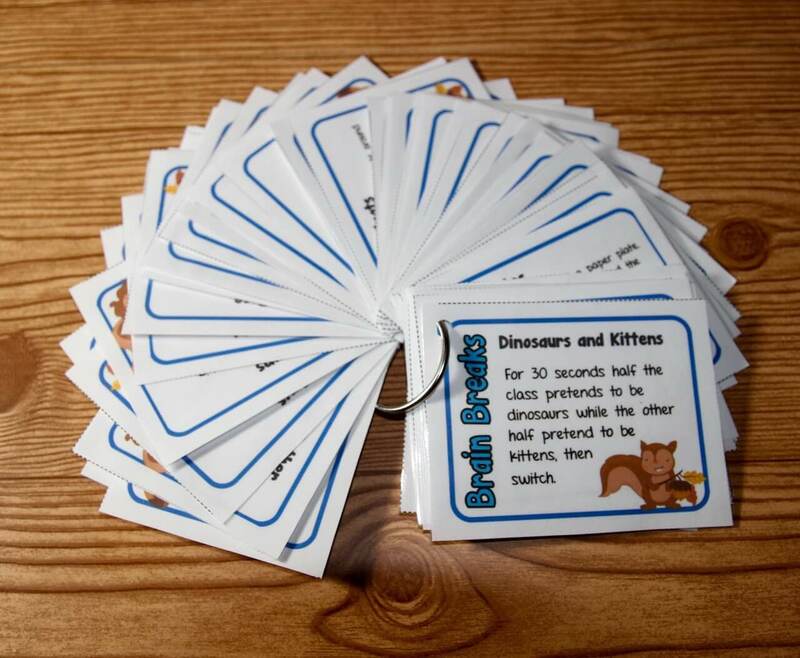 It could also tie to animal research or to the study of biodiversity. The sky is the limit! 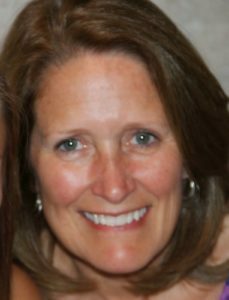 Brenda Kovich, NBCT, has taught high ability fourth grade students in Indiana for over 30 years. 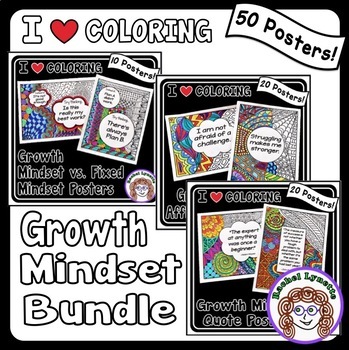 She has worked on curriculum mapping and writing for the state of Indiana, created video lessons for LearnZillion, and currently develops intermediate-level materials for Teachers Pay Teachers. 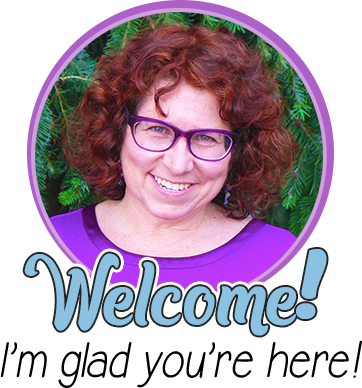 Brenda loves to share ideas, insights, and resources in her blog, Teaching…Seriously.